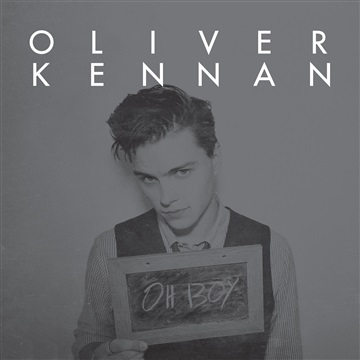 Oliver Kennan is a New York City based indie-soul artist and bandleader. Oliver has become known in the NY music scene for his infectious energy onstage and his remarkably tight 7-piece contemporary soul band. His influences range from Otis Redding to Arcade Fire, Betty Davis to Radiohead, and Wilson Pickett to Amy Winehouse. Oliver is a retro-soul performer with one foot planted firmly in the 21st century, a celebration of the past and present. His forthcoming LP will be released via Hornblow Recordings in 2019.